iStyles iPod nano 6th Gen Skin design of Blue, Light, Natural environment, Tree, Sky, Forest, Darkness, Aurora, Night, Electric blue with black, blue colors. Model IPN6-SKYSONG. 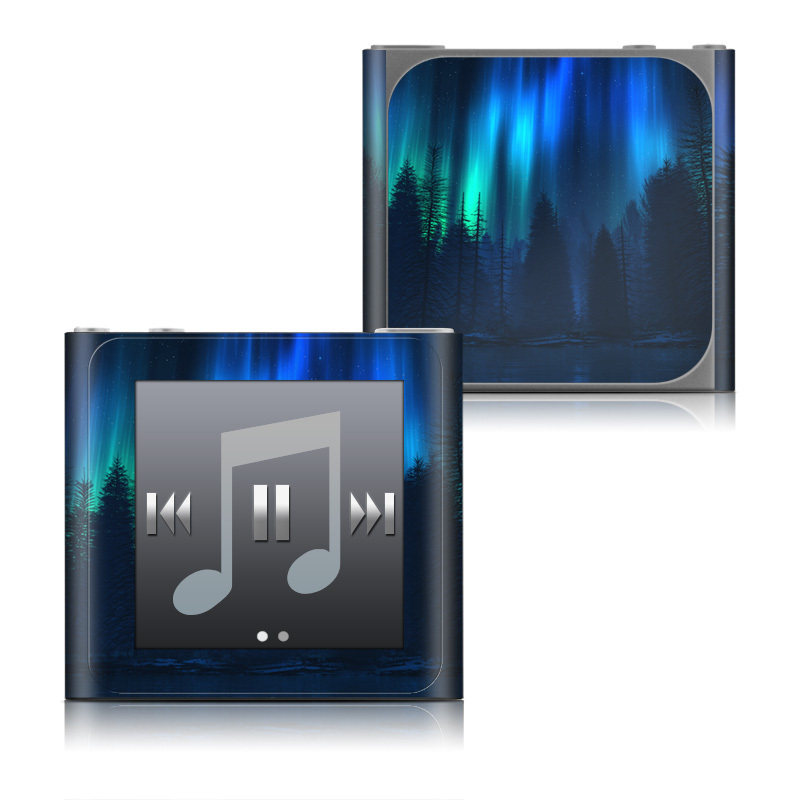 Added Song of the Sky iPod nano 6th Gen Skin to your shopping cart.